If your return is completed but you are unable to pay the tax due, do not request an extension. File your return on time and pay as much as you can. The IRS will send you a bill or notice for the balance due and will only charge interest and penalties on the unpaid balance. If you cannot pay the full amount due with your return, you can ask the IRS to let you make monthly installment payments for the full or partial amount you owe by requesting an installment agreement. The foregoing is only an overview of the options available to you and discusses the problems that may arise if you don’t file and pay your tax by the April 15 due date. 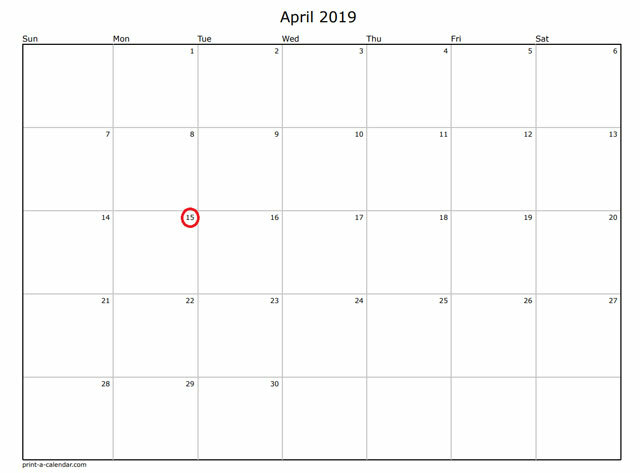 If you are unable to file or pay on time, it is important to contact this office prior to April 15 so you can take the appropriate steps to mitigate penalties and interest.